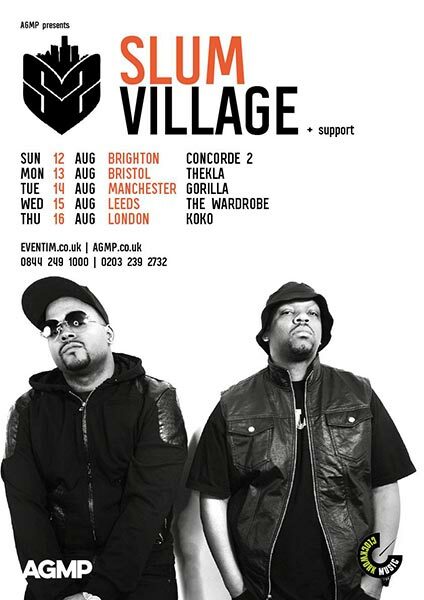 Slum Village @ KOKO, London. 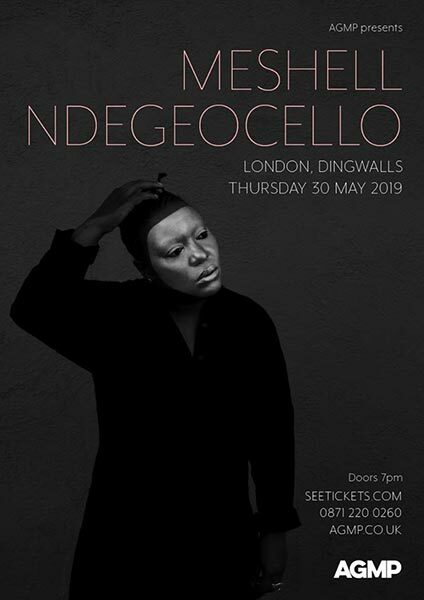 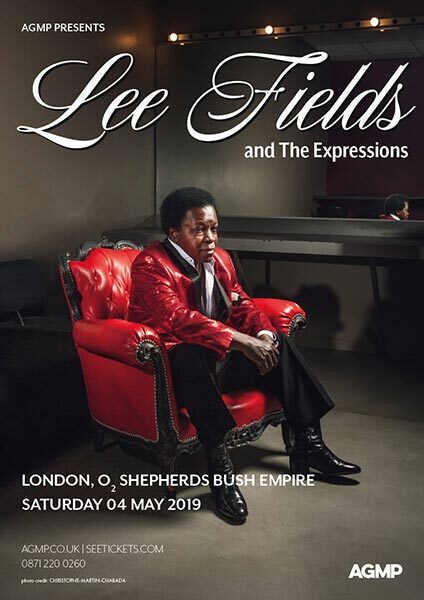 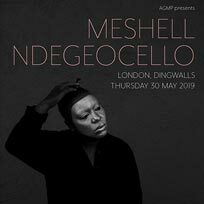 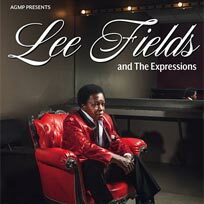 Lee Fields & The Expressions play Shepherd's Bush Empire. 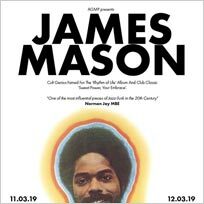 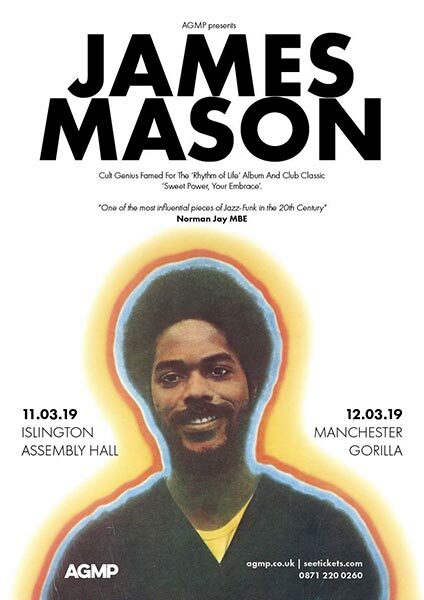 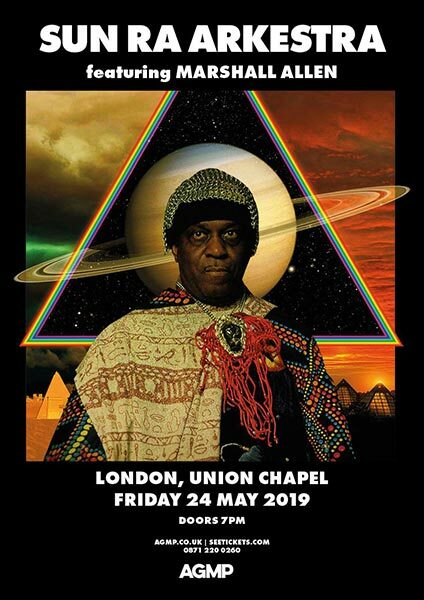 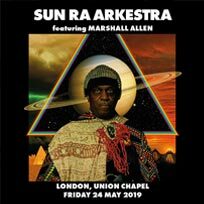 Sun Ra Arkestra play Union Chapel. 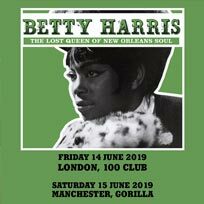 The Queen of New Orleans Soul, Betty Harris, plays the 100 Club. 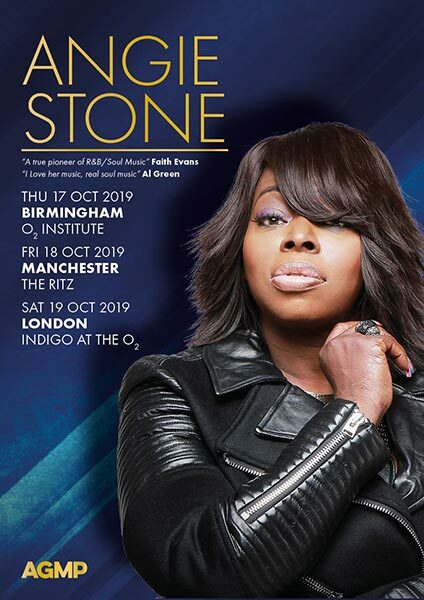 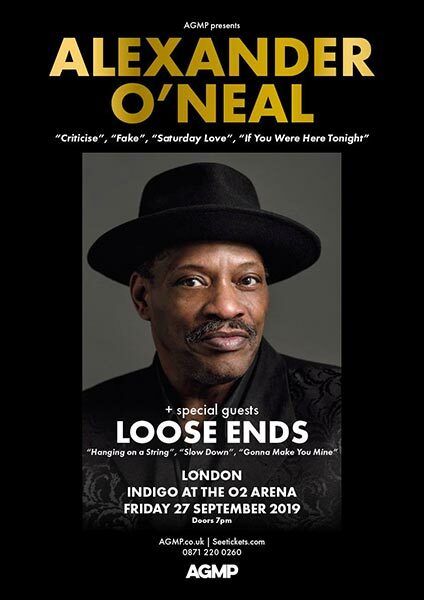 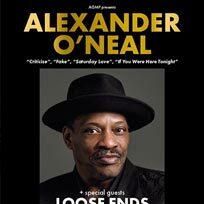 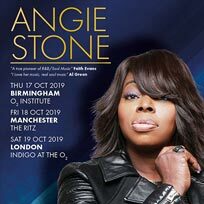 Alexander O'Neal + Loose Ends at Indigo2.